Anyone still currently subscribing to a cable service knows how hard it is to deal with their customer service representatives. You spend hours on the phone trying to renegotiate your bill because the prices have gone up significantly without warning. 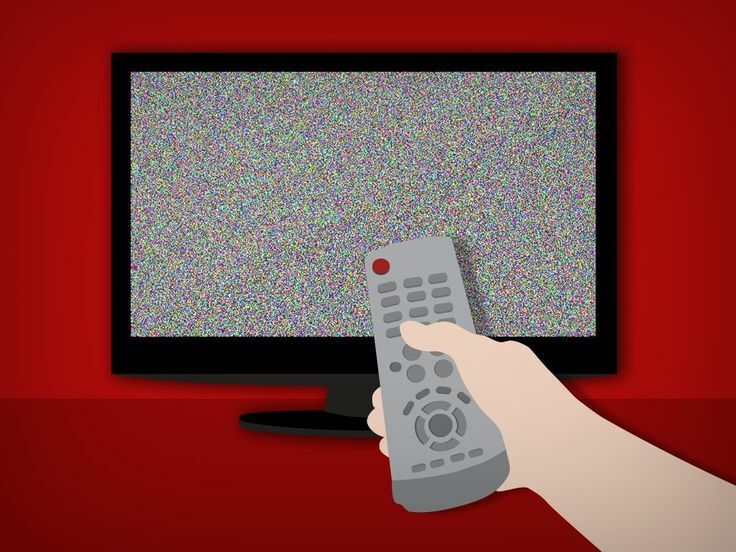 When this happens to you, it’s about time to start looking for cheaper cable options. Switching from one cable provider to another is a hassle, especially if you don’t do it the right way. Some even have fees to proceed with your disconnection, something everyone wants to avoid. Here are some tips you can use when you want to save money by switching cable providers and how to go along with the switch as painlessly and cheaply as possible.